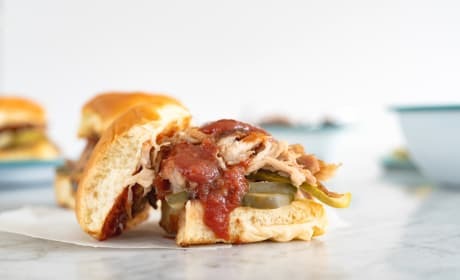 Kalua Pork Sliders with Guava Rum BBQ Sauce are a boozy treat everyone at your party will love. 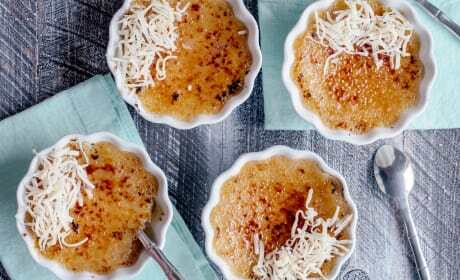 Great with a cold beer! 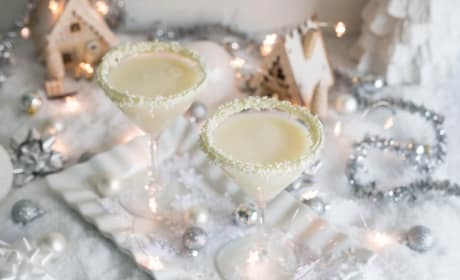 White Christmas Cocktail is the absolutely gorgeous cocktail that will help you stay warm and cozy this Christmas. 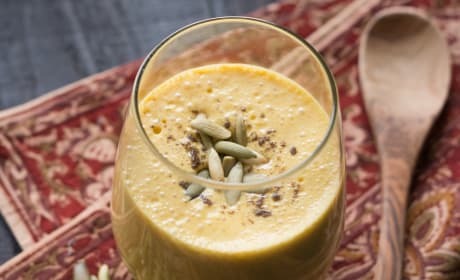 Boozy Pumpkin Chai Latte is just the right amount of warmth you need. Sip in front of the fire after skiing. 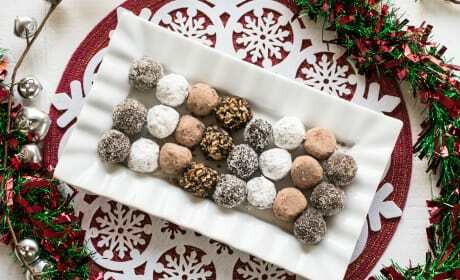 Chocolate Rum Balls will add a hearty kick to your cookie tray. 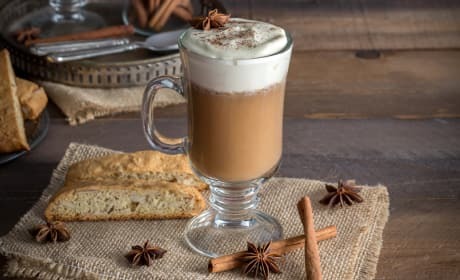 Rum and chocolate cannot be beat!